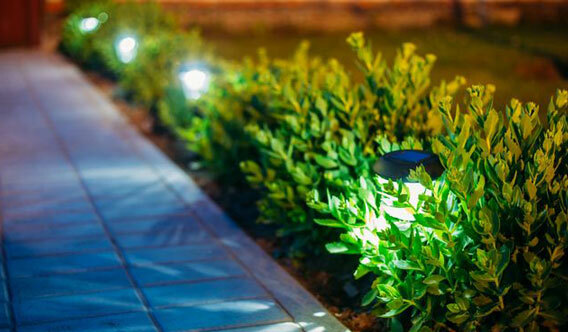 We have been in business for over 20 years and have the experience to transform your yard! 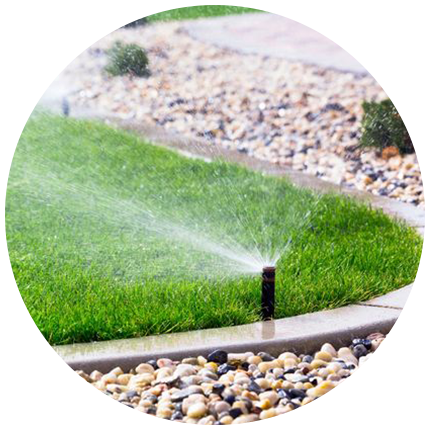 Keep your property watered and growing with our professional irrigation installations. 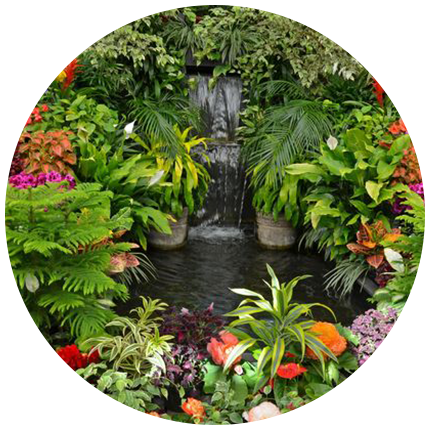 Rainmaker Pond and Irrigation creates beautiful water features for your property. 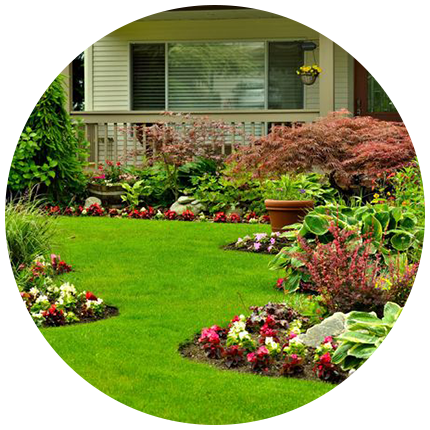 It is time to leap into landscaping your lawn! 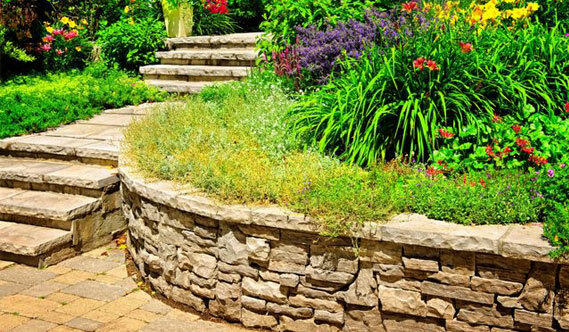 Call Rainmaker for a FREE estimate on landscaping, patio’s, fire pits, boulder walls, segmented retaining walls, drainage issues…let us make your yard beautiful! 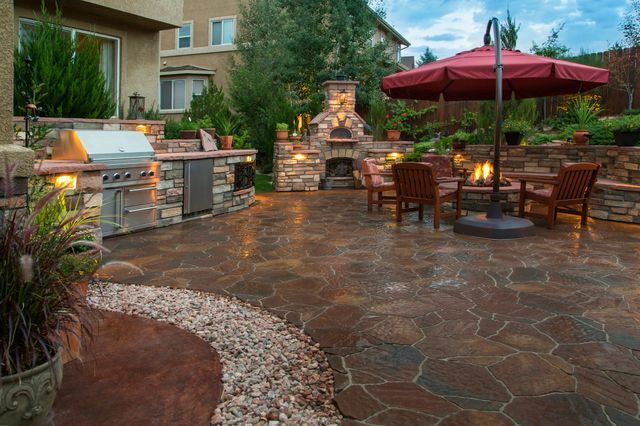 This could be yours…Call Rainmaker! © 2018, Rainmaker Pond & Irrigation. All Rights Reserved.